CoachVille is a global community – a thriving tribe – made up of energized folks who aim to play life bigger and Coach life better. We were founded in 2001 by Thomas Leonard – the founding father of professional Life Coaching – as one of the very first on-line communities every created. We continue to be on the leading edge in coach training, personal growth and community engagement! We currently have over 40,000 members around the world – mostly professional coaches, coach approach leaders and folks who LOVE personal growth. Play Life Bigger and Coach Life Better! 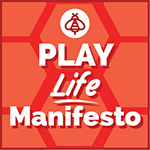 The manifesto PDF describes 22 BIG Ideas you can use right away. Live your dream with transformational play. Colorful. Inspiring. Easy Read. With provocative coaching questions. Expand your business and human possibilities. Play for your dream with intent in the weekly ICE Challenge! (Influence, Create, Explore). Win awesome prizes! Super supportive community. Woo Hooo! For a limited time you can schedule a private 30 minute Share Your Dream call with Coach Dave. Become a Team CoachVille member to get the details on how to schedule. You can gain clarity on your dream and explore ways to Play BIG for your dream in the months ahead. CV Book Club is a powerful environment where we explore the ideas of leading expansive, progressive thinkers. These are the kind of ideas that you can use to play bigger in your own life and offer to your players as well; coaches are natural teachers, so let’s teach the best new stuff! 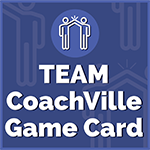 Membership includes weekly co-created tele-gatherings, a private FB Group and a fun CoachVille game card. Jump In! Experience co-creative learning. 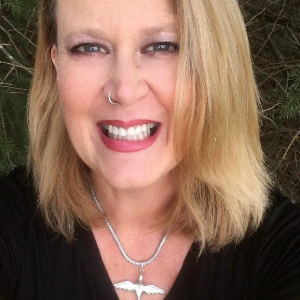 We host monthly provocative coaching skills conversations with Coach Deanna (PCC). These sessions are a great way to get a taste of our coaching training experience and content. The origins of Life Coaching! 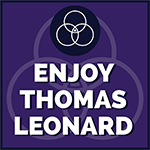 Listening to audio of the late Thomas Leonard gives you a gateway to the origins of the coaching profession. Thomas was always engaging, provocative, inclusive and SMART!! 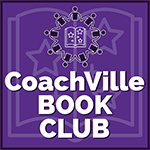 CoachVille has GREAT Classes in our Center for Coaching Mastery Curriculum. Powerful, provocative and fully gamified so they are fun and you learn by doing! We want to feel really good as you make a plan to become a student of our school. 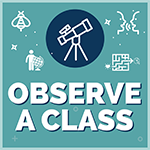 So, when you become a member of CoachVille you can observe any class just by asking. 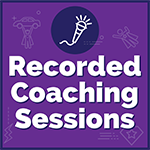 Listening to Recorded Coaching Sessions with an experienced coach is one of the fastest ways to increase your coaching confidence! As a CV Member you will have immediate access to an entire library of coaching audio using the methods that you will use when you study in our school. 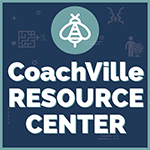 As a CV Member you have access to the Members-Only CoachVille Resource Center. Here you will find a wide variety of recordings, forms, coaching mastery concepts and business building ideas.